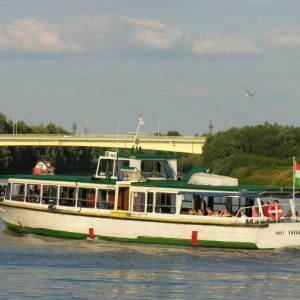 12th and 13th of July (Wednesday and Thursday) are the days of cruising to „Szabolcs Földvár”. 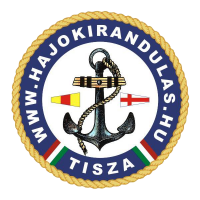 After 1 hour tour, the ship arrives to the so-called „Szabolcs Földvár”, where the guide will welcome the tourists. 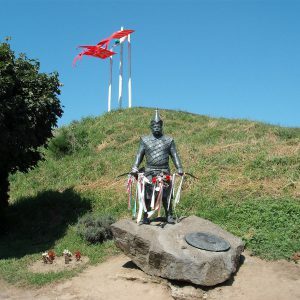 Guide program lasts 2 hours, including the visit of „Földvár” and a church built at the time when Arpad ruled. 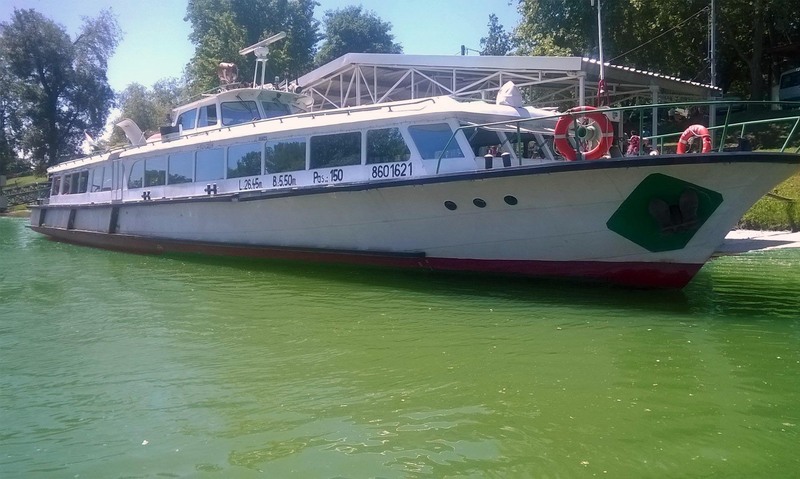 Its cost is HUF 500 for adults, and HUF 300 for students and pensioners which can be paid at only the scene. 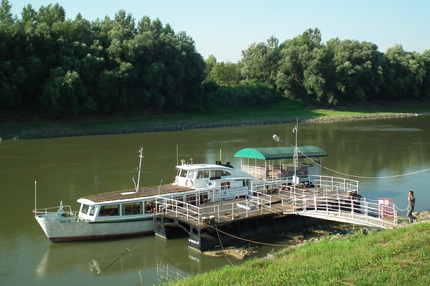 At the end of the trip, we are cruising 10 km on the wilder part of river Tisza, passing the biggest sand martin place in Middle-Europe, next to Tokaj marina.